In our travels, many of the folks we meet have not heard of house sitting. They immediately see the benefits and want to learn more. House sitting is a great way to stay in nice homes for little or no cost. Once you decide that you would like to be a house sitter, you will begin to start looking for an assignment. This usually means browsing house sitting web sites on the Internet. There are quite a few of them, and some will be better for you and your particular needs than others.There is usually some cost involved as well. So how do you decide which sites are the best ones to join? Over time, we have learned how to select the site or sites that best met our needs. Hopefully, you can learn from our experiences. Obviously, the best house sitting site for you will be the one that gets you an amazing assignment quickly and with only a little effort. For many of us, the first question we will want to ask yourselves is where do I want to house sit? When Laurie and I first started looking for a house sit, we knew we wanted to be within a days drive of Boston where some of our family lives, because we wanted to visit them both before and after. We looked at a number of house sitting sites for ones that had a variety of assignments in Eastern Canada, because we wanted to explore an area outside of the United States and also thought that an English speaking country might be a good place to start. Some house sitting sites are quite specific to a geographical location. For example, the site Aussie Housesitters is a site with assignments only located in Australia. They advertise themselves as the premiere house sitting site in Australia. If you know that Australia is where you want to go, a regional site such as that one may be just the ticket for you. However, there is a drawback to joining a regional site. 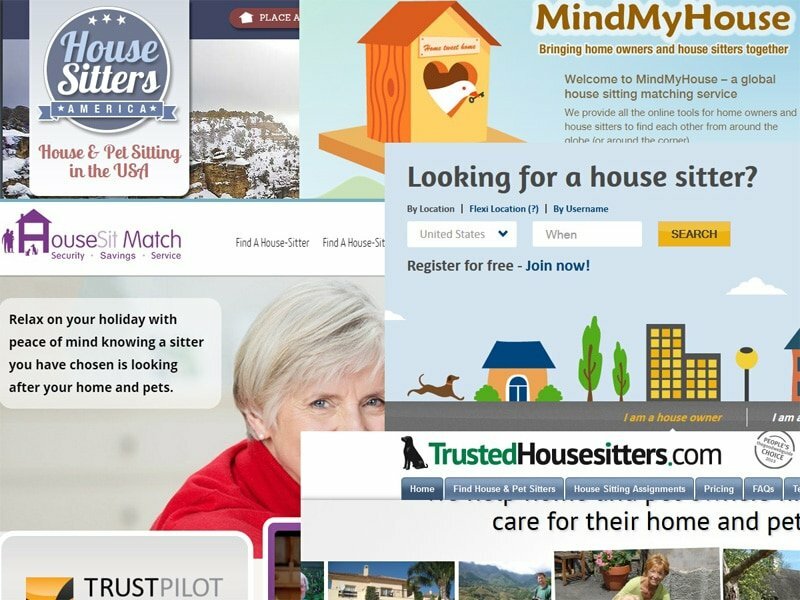 On most house sitting sites, house sitters pay an annual fee to create a profile, list themselves and acquire the ability to contact potential homeowners. If you only wanted to house sit in Oz, that would be no problem. But if you wanted a later house sitting position in another part of the world, you would be joining another site for your next search. Aussie House sitters currently charges AUS$65.00 per year, so that is a fairly small sum to get a choice assignment in the country you wish to visit. Choosing a house sit based on location is just one way to narrow your choices. 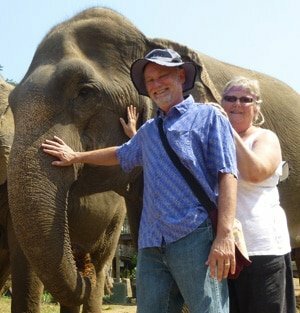 When Laurie and I started house sitting, we were looking for some house sitting sites that had a variety of assignments in all different places. 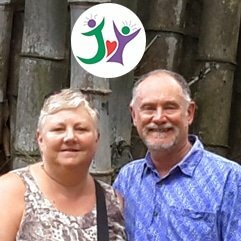 We were embarking on a house sitting lifestyle, and since we wanted to travel widely, we were open to considering whatever fit our interests and schedule. We also hoped to spend some time with a dog, so we kept our eyes out for cute pooches to sit for. A variety of geographic areas that you would consider and a good volume of new offerings each day. A clean and easy to navigate interface that makes it simple to browse assignments. A well thought out filter system that lets you narrow down the listings by location, current only, dates and length of stay, pets or no pets, etc. Easy to use profile set up so you can provide your information, photos, references, availability, locations desired and, perhaps, a video. A customizable notification system that alerts you to relevant assignments. A built in messaging system that makes it easy to keep in touch with potential homeowners. Housesitting is a new phenomenon. Some house sitting sites are just getting underway and may not have everything perfected yet. Check back with them on an occasional basis and you may find that a site responsive to it’s customers improves on a regular basis. Below are some of our favorite house sitting web sites and why we like them. has a very polished interface, a good listing filter system, lots of traffic, covers a wide geographic area, and seems genuinely responsive to the needs of house sitters. They also have a unique reference system that guarantees that the references are legitimate. has a good filter system and easy to navigate search. They have a fair variety of listings in a number of locations. The profile and messaging systems are cluttered and unnecessarily difficult, although they do provide a link to our personal web site and make it easy to provide clear available dates. They have a good help section as well. has helpful advice and support including useful information for new house sitters. Their message center works well. You can search by keyword in addition to location, and you can easily see how many assignments are available in each location. They have a fair number of new listings from all over the world. their newly updated web site has a good filter system and a clean interface. They have a good number of listings in Australia. They also recently updated their messaging system and email alert system. We have a friend who has gotten a good number of assignments here. They also own a New Zealand site and a UK site. this site is quite new in the US and currently just USD$10.00 to register. They do have a popular Australian site that has quite a bit of traffic and a pretty good interface. It is easy to create a brief profile with a few photos. Just not much going on here yet. As more and more folks get interested in house sitting, new web sites are coming online. If you know of a good one, please let us know by adding a comment. Our readers will appreciate it!